More information about the Fujifilm X-T2 has been leaked online, claiming that it will be announced before the Photokina 2016 event in September. Fuji is busy this year as the company already unveiled the X-Pro2 earlier. Now another X-mount mirrorless interchangeable lens camera will be introduced later this year and it is expected to be the weather-sealed Fujifilm X-T2 model. 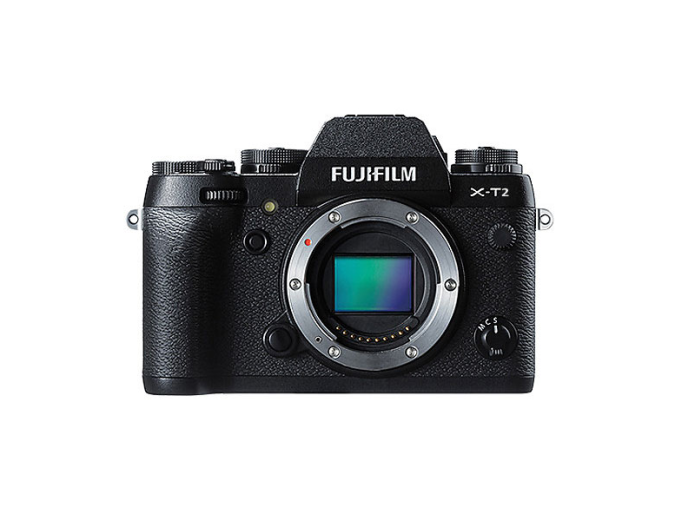 Fujifilm X-T1 will be replaced by the X-T2 models and big changes will be made to the EVF when compared to the X-T1. Now let’s look at other details.